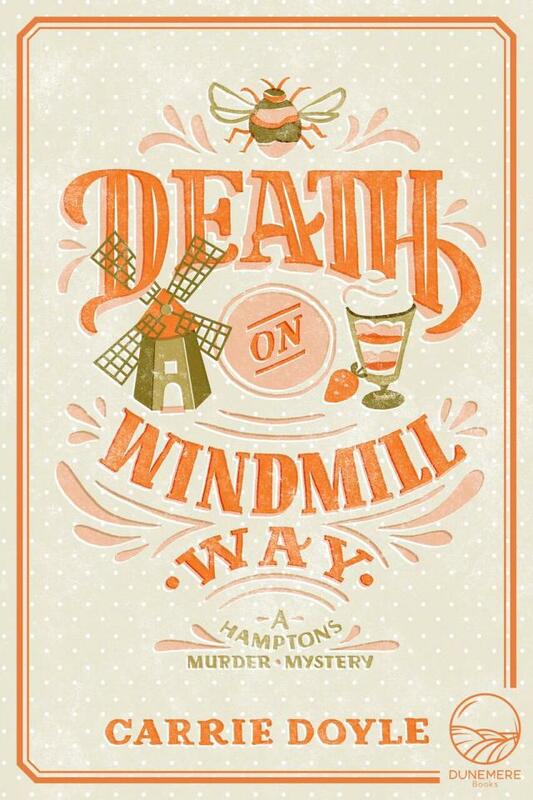 Recently transplanted from California following a nasty divorce, 35-year-old protagonist Antonia Bingham has bought the Windmill Inn from the estate of Gordon Haslett,who died suddenly, apparently from a heart attack. An inventive, passionate chef, Antonia has just reopened the inn's restaurant when she learns from two of her regulars, Len and Sylvia Powers, that the circumstances surrounding Gordon's death were suspicious. Worse, he wasn't the first owner of the inn to experience an untimely death. Now, strange things are happening to Antonia--someone removes a stepladder while she's installing a light bulb, someone locks her in a supply closet, and more. 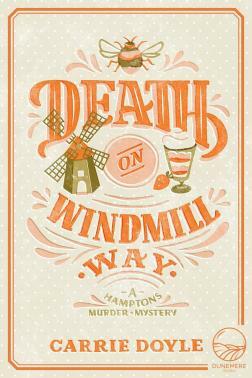 Her new buddy, Joseph Fowler, a 60-something widower, joins in the amateur sleuthing as they try to sort out the possible motives of a multitude of suspects; Gordon, they discover, was universally disliked.